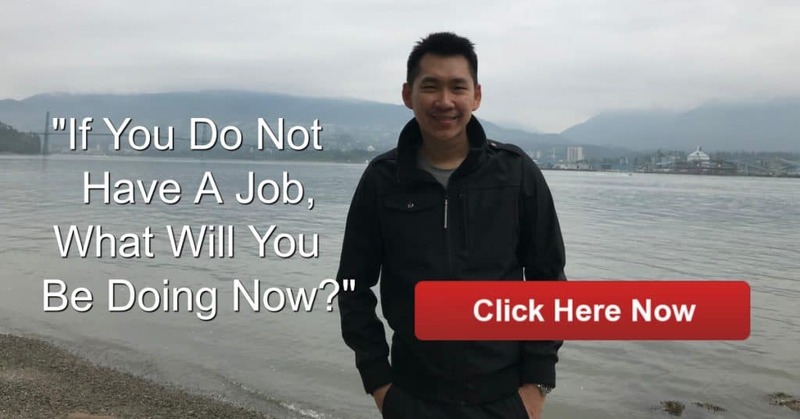 The CB Passive Income License Program – This is our best-selling product which provide the customer with a turnkey business to make money online from ClickBank. Mass Bot Profits System – This is a comprehensive 3-module training on how to build your internet business and make money online by riding on Facebook’s hottest trend for 2018 – Messenger Bots. The Profit Windfall – There’s a secret on how to create a “profit windfall” in the internet marketing niche. It is done by launching a software product through “software rebranding”. The 72 Amazing Ways to Internet Profits – This is Patric’s #1 best-selling book and he’s currently giving it away for free. The Digital eCommerce Blueprint – This training reveals how to start your digital eCommerce business. But this is different than any other info-product business training because it’s focused on marketing low-to-mid price products and building an automated online business. 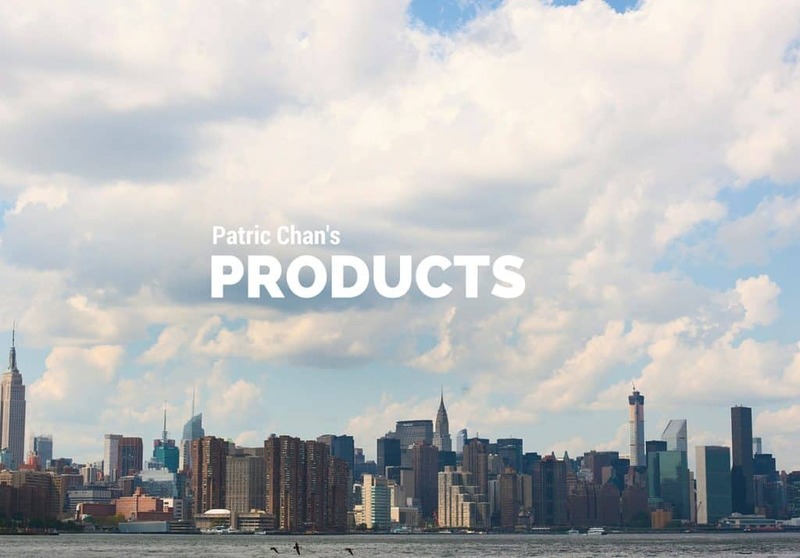 For instance, Patric has generated 7 figures income by just selling product below $100 price.